A lot more people these days are choosing Bulgaria for their summer holiday. As more and more people are discovering Bulgaria as holiday destination the tour operators and flight companies are starting to expand their service into this country. There is still an awful lot for Bulgaria to do before they get accession into the EU ( which is currently set for 2007 ). Bulgaria has a lovely coastline and there are 2 main holiday destinations one in the north called Golden Sands and one in the south called Sunny Beach. These 2 destinations are where the main hotels accommodations are located.Large tour operators are based in these resorts the likes of First Choice. When having a holiday in Bulgaria there is two options to choose from. The first being the normal package holiday from travel agents which you will be staying in the normal hotel at half board or all inclusive. The second option would be a private villa or apartment booked directly with the villa or apartment owner. After that you will have to book your own flights to the country. The second option of the private villa or apartment in Bulgaria is a very cost effective option. Lets have a look at the process. There is a few websites offering villa or apartment Holidays to Bulgaria. Your first point of contact would be the internet to search for the options available to you. Now because the private rental market in Bulgaria is in its infancy the prices of villas or apartments are very reasonable. This would cost you a lot less than booking a private rental in the likes of Spain. Once you have chosen the property you are wanting to book you would contact the owner directly to either check availability or to book the property. Flights is the harder bit there is a few companies that have just come on the market offering cheap flights to Bulgaria the likes of wizzair but with this company it is not a directly flight you usually have to stop off in Budapest. The main company is First Choice which offer the best deals I have seen on the internet to date. As Bulgaria gets more and more popular with British tourists then more of the cheap flight companies will introduce regular flights to the country making it an easier option for people. Generally a private rental Holiday done through the internet yourself should save you roughly about £100 - £150 per person. Lets have a look at the destinations for Bulgaria. Golden Sands is the smallest of the 2 big resorts it is found about 20km outside Varna and is a beach resort to rival any of the european resorts and with the prices of things in Bulgaria it is likely that you would not spend as much on a holiday to Bulgaria as you would to other European resorts. Sunny Beach is the southern resort and is 4 times as big as Golden Sands. Again Golden sands is a beach resort like any european resorts with a multitude of hotels apartments and villas for rent. The restaurants are delicious and the friendliness of the locals always make you feel at home. There are other not so well known smaller resorts the likes of Albena, Kranevo, Sozopol, Sinemoretz, Balchik that are worth visiting and all within easy reach of either a City the likes of Varna or Bourgas or one of the bigger resorts. What is becoming more popular these days is the rural holidays to Bulgaria where people just want to get away from the hustle and bustle of normal life and want a more relaxed, friendly atmosphere. Staing in a rural area and experiencing the real Bulgarian way of life is a must. The locals are so friendly and are only too happy to invite yo to experience their way of life. Village life in Bulgaria is recommended if you are looking for relaxation or de-stressing as nothing is more calming than life in a real Bulgarian Village. 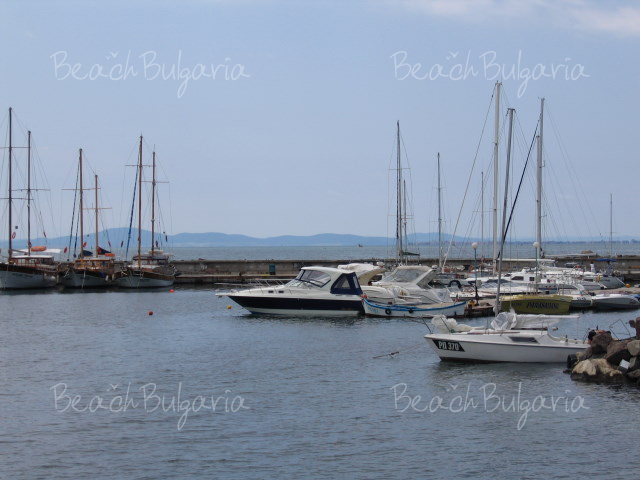 In Summary as Bulgaria gets more popular with british tourists there is an abundance of private rental property for holidaymakers to choose from. Bulgaria is a lovely country which is waiting to be explored. It is an unspoilt country with plenty to offer holidaymakers that are looking either for a busy nightlife or the peace and quiet rural life of the countryside. 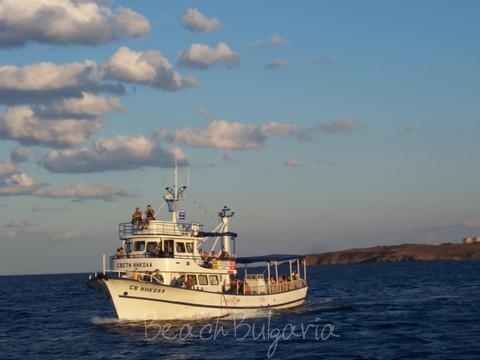 So why not have a look at what is on offer in Bulgaria and book your Holiday to Bulgaria now. Please, post a comment on BG Summer Holidays.